Every relationship carries its own dynamic. Some grow in a healthy way, others become toxic. Healthy ones last, toxic ones often fall apart. How? What’s the difference? You’ll find out shortly from one of the nation’s foremost relationship experts, Dr. John Gottman. Dr. Gottman has studied over 650 couples for over 35 years, resulting in a relationship prediction accuracy rate of 91 percent. You know what he looks for to make his predictions? Communication – toxic communication between partners. Just like exposure to toxins can make our bodies sick over time, too many communication toxins in a relationship will harm its long term potential, especially in marriages. Dr. Gottman pinpointed four toxins that are lethal to relationships; criticism, contempt, defensiveness, and stonewalling. Here’s a brief description of each toxin that hurts the long-term success of any relationship. Criticism – Attacking the person’s character or personality, not their behavior. They didn’t fold the laundry because they forgot, but because they’re a moron. Contempt – Calling names, rolling eyes, mocking, sneering, using hostile humor and sarcasm. Contempt is toxic because it’s based in disgust. Resolution is impossible when disgust prevails. Defensiveness – Instead of taking mutual responsibility for a problem, defensiveness is essentially blaming your partner; basically suggesting the problem is not me, it’s you. This amplifies problems. Stonewalling – Shutting down, no longer engaging. This not only closes out the other person from resolving a conflict, it cuts them out emotionally from the relationship. Resentment builds. As you can imagine, too many toxins (criticism, contempt, defensiveness and stonewalling) can jeopardize the health and longevity of any relationship. No one is fully immune from the toxins, whether used occasionally or consistently. Good news. The secret to making relationships work, especially preserving them long term, is to use the right antidote to fight off the toxins and keep the immune system of the relationship strong. Repair attempts are like preventive measures couples use to sustain healthy relationships. These attempts are the efforts couples make to cool down a heated discussion to prevent toxins from accumulating. Healthy couples often use repair attempts to lower their stress levels when emotions get intense (ie. take a break, cool down). Here’s an example of a successful repair attempt that limits the lethal toxins (criticism, contempt, defensiveness and stonewalling). Take it away Joe and Liz. Liz will start the discussion. Needless to say, she’s pretty PO’d with Joe at the moment and it starts off a little toxic. Toxic levels are approaching, but this is where the exposure stops. Instead of stonewalling her (another toxin) by tuning her out and turning up the TV to watch the game, he apologizes and seeks to rectify (hello repair attempt). What separates successful repair attempts from failures? 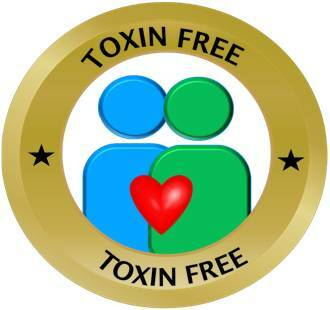 How can some couples withstand toxins and others not? It all depends on the couple’s immune system, their ability to prevent toxins from taking over. Along with successful repair attempts, here’s four more secrets to support a healthy immune system for long-term relationship happiness. Knowing your partner builds relationship immunity. For example, do you know your partner’s two closest friends? How about what they were wearing when you first met? Do you know what turns them on? Their life dreams? How did their family express anger, sadness, fear, and affection when they were children? Feeling known and understood is two of the best immune boosters for making a relationship last long-term. Along with knowing your partner and understanding them, two additional immune boosters for relationships are fondness and admiration. 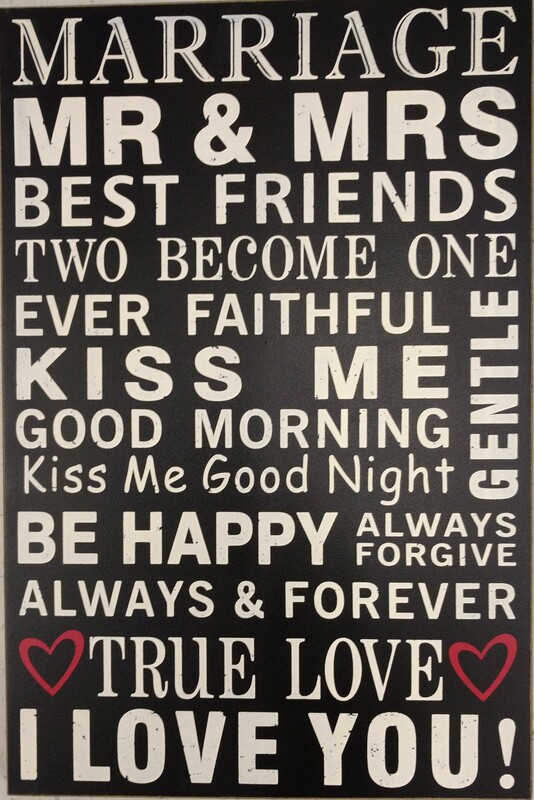 Dr. Gottman says these are, “the two most crucial elements in a rewarding long-lasting romance.” When fondness and appreciation accumulate, relationships thrive long term. And you can often tell the level of fondness and admiration by the way a couple talks about their past. (on Inspired Living Archive: For more on how to use the power of memory for a happy approach to life, click here). Staying connected, sharing lots of little chit chat and turning towards each other often builds a couple’s immunity against toxins. Just like exercising on a regular basis is important to stay in shape, staying connected regularly is key. With today’s constant preoccupation with electronic devices, we’ve learned to talk while our eyes never leave a screen (smartphone, TV, computer). Turning towards each other with real focus is becoming a lost art. (on Inspired Living Archive: For 3 Daily Rituals for Building Better Relationships, click here). Long-term relationships don’t work unless both sides are willing to share power. Sharing power keeps the toxins away. It means learning to be influenced by your partner’s ideas, opinions and requests. Compromising is sharing power. Yes, compromise is a losing proposition for each individual because they both may have to give something up. But, it’s a winning proposition for a couple when they stand on common ground together. What’s the short-cut to share power? Think and choose “Us” instead of “Me”. Toxic exposure often arises during arguments. Criticism, contempt, defensiveness and stonewalling fuel arguments. Many times arguments arise particularly when one side feels disrespected or not validated. For example, imagine Liz consistently requests that Joe leave the toilet seat down. Months go by and Joe still leaves the seat up. To Joe, it’s not a big deal. But, Liz is not happy. She feels disrespected because no matter how many times she asks, Joe insists on doing it HIS way. What’s trivial to Joe is a big deal to Liz and without an antidote, this simple example can begin to build up huge stores of toxins (resentment). See how easy toxins can build? It starts with the little things! If Joe put the seat down, Liz would feel heard and respected. Joe would be choosing “Liz and I” (Us) instead of just “Joe” (Me). Sharing power is all about becoming skilled at accepting and respecting your partner’s view and voice in a relationship. Sharing power is another immune boosting secret of happy long-term relationships. So in essence, the antidote to the toxins of relationships is to become aware of your use and exposure to the toxins. Then, boost your relationship immunity by applying the five secrets to ensure a healthy long-term connection. 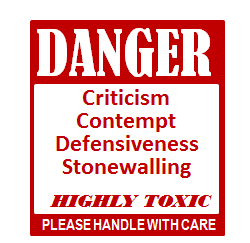 Use Caution with the Four Toxins – Over time, too much criticism, contempt, defensiveness and stonewalling can become toxic and hurt a relationship’s long-term chances. Attempt to Repair – Successful repair attempts in relationships are the key antidote to toxins. Know Your Partner – Feeling known and understood fuels a relationship’s immune system for longevity. Cultivate Fondness and Appreciation – When these two accumulate relationships flourish long term. Stay Connected – Turning towards each other often in little ways is like daily exercise to keep the relationship running strong. Share Power – Thinking and choosing “Us” instead of “Me” keeps the toxins away to support healthy long-term relationships. Not Yet a Subscriber to on Inspired Living? 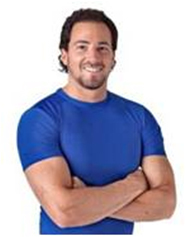 Get Evidence-Based Tips for Living Healthier, Happier and More Inspired!